The Bachelor of Psychiatric (BPN) program is a full time cohort program. Psychiatric nursing students will learn psychiatric nursing theory, mental health promotion and wellness. Program courses are offered in a hybrid or online format. Learning is supported by practice experiences in institutional and community settings. 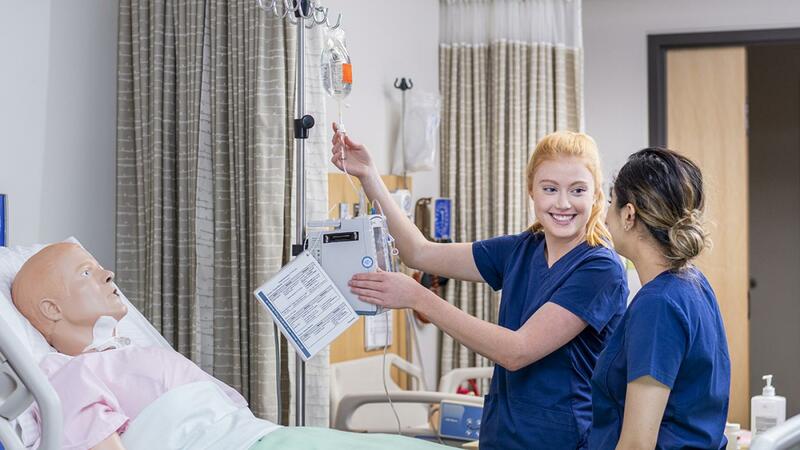 Upon graduation, students will be eligible to apply for registration with the British Columbia College of Nursing Professionals (BCCNP) and to write the Registered Psychiatric Nurses of Canada Examination (NCLEX). Please Note: Prospective students need to complete Health Foundations in Year 1, prior to declaring into the BPN program. Once having completed Health Foundations in Year 1, students then need to declare their intent to complete either the BPN program, or the BSN program.